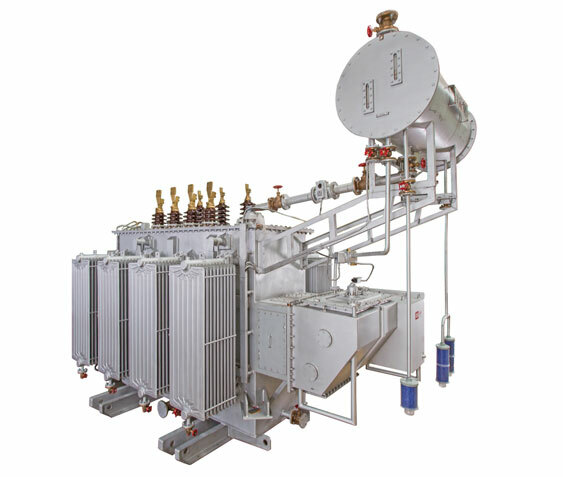 Power Transformers made of Cold Rolled Grain Oriented (CRGO), Double Wound type, liquid filled (Oil or Synthetic Ester e.g. Midel). 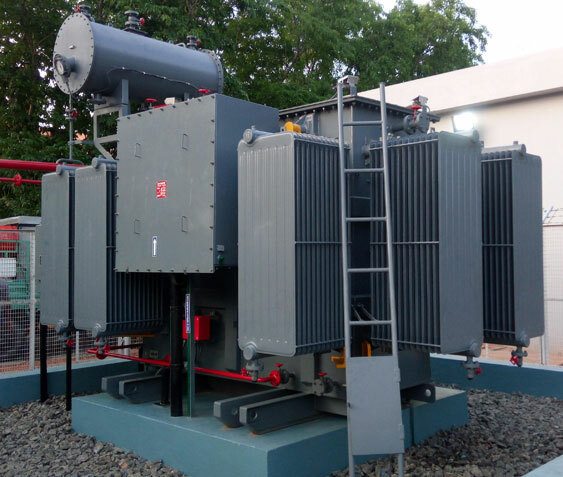 Comprehensive range of Power Transformer provides many solution of choice such as cost effective, fully compliant, matching requirements, etc. 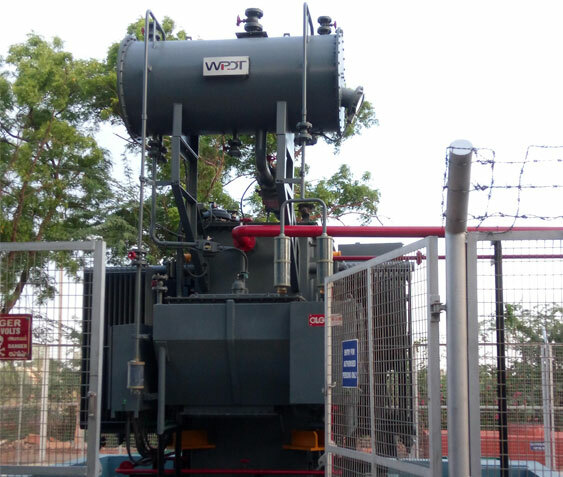 Our Transformers are designed to comply with and satisfy the high demands of modern distribution networks. They are manufactured in accordance with national and international standards. Our dedicated account managers and expert design engineers provides solution that best suits the project budget and the system requirements. 4. OLTC Parallel Operation Control.